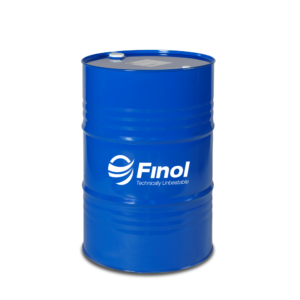 * TOTAL QUARTZ RACING has been developed to cover the most stringent requirements of both gasoline and diesel engines used in sport and intensive conditions. 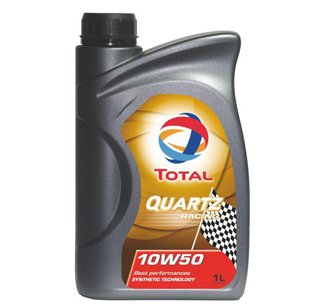 * TOTAL QUARTZ RACING is particularly suited to turbo-charged and multi-valve engines. * TOTAL QUARTZ RACING can be used in the most difficult operating conditions (motorways, dense city traffic…), whatever the season. * TOTAL QUARTZ RACING is perfectly adapted to all vehicles equipped with catalysts and using unleaded fuel or liquefied petroleum gas. 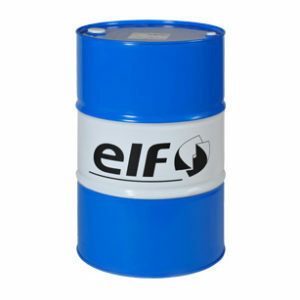 * TOTAL QUARTZ RACING, thanks to its synthetic formulation, has an exceptional viscosity index and maintains the most resistant oil film even at high temperatures. 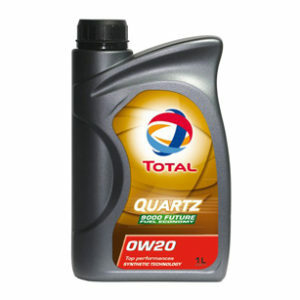 * TOTAL QUARTZ RACING provides an exceptional anti-wear protection of the engines, especially in the severest conditions of use. * TOTAL QUARTZ RACING protects mechanical parts by ensuring an optimal lubrication as of the time of starting and fully preserves the engine power, thus contributing to its youth and strength. 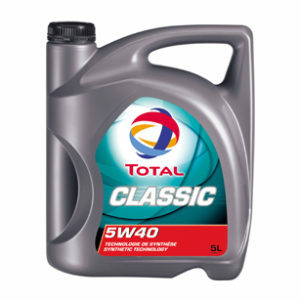 * TOTAL QUARTZ RACING keeps the engine’s most sensitive parts clean thanks to its advanced detergent and dispersive additives.